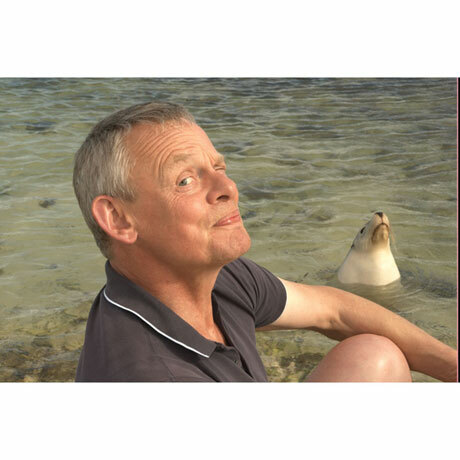 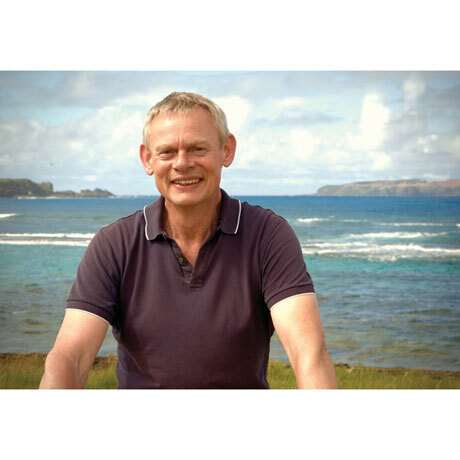 When he's not playing grumpy, doghating Doc Martin, the amiable Martin Clunes makes delightful documentaries for British television. 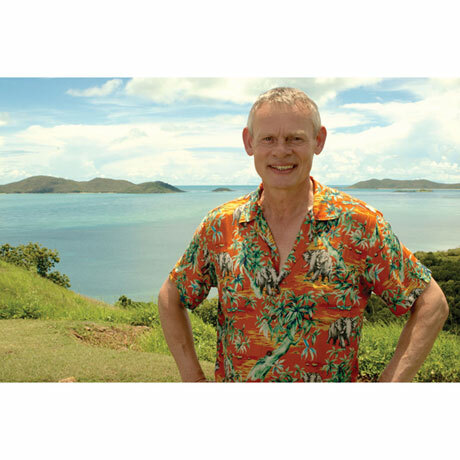 His latest journey takes him Down Under to places most of us will never see. 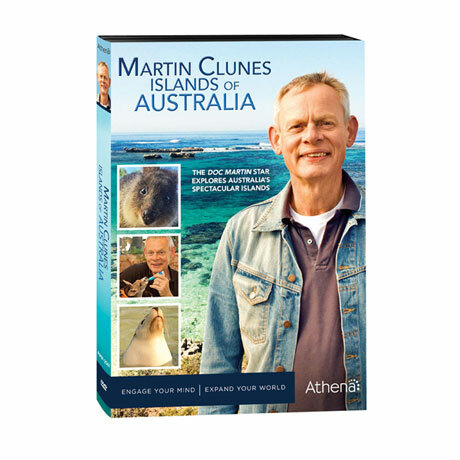 Australia is surrounded by more than 8,000 islands, and Clunes flies, sails, and kayaks to 16 of the best, finding spectacular scenery, intriguing history, exotic creatures, unusual pastimes, eclectic inhabitants, a dingo who likes him, and crowds of "Clunatics"—Doc Martin fans. 3 episodes, 3 hrs., 1 DVD, SDH.